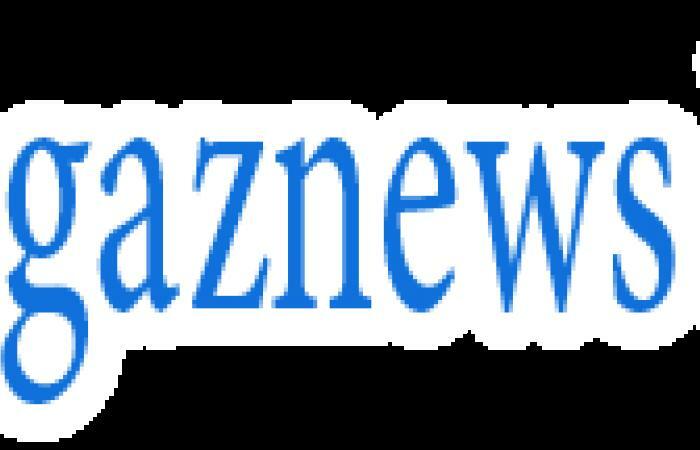 Residents in one of Sydney's most affluent suburbs have fallen for an April Fool's Day prank claiming that outsiders will have to pay to use their beach. 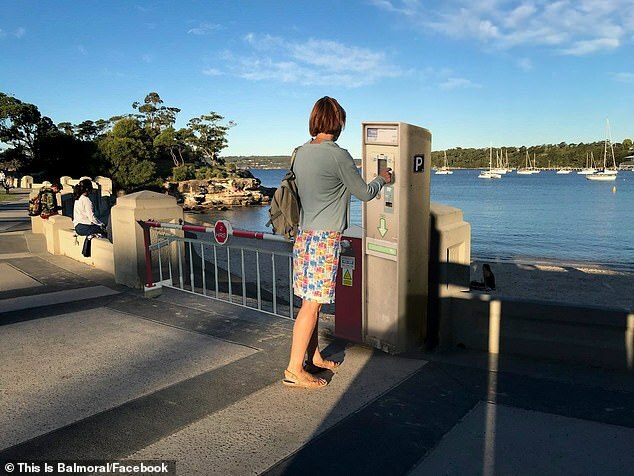 The prank was posted to Facebook and said the gate would charge beachgoers from outside Mosman $5 an hour just to get onto the sand of Balmoral beach. Dozens of social media users appeared to fall for the prank, and others still came out in support of the fictional plan.